Supply Force is focused on improved workplace safety and security for people and the environment. Supply Force distribute innovative, international award-winning product solutions, which are proven across a range of industries, on projects around the globe. If your goal is better management of risks or hazards, where your business interfaces with the public or environment – we can help. An alternative to traditional plywood hoarding–which reflects sound and vibration and can effectively double the initial noise level. Echo Barrier is a tested and proven noise barrier system – reducing noise by absorption by up to 40 dB! Fluvial Innovations’ flood protection products far out-perform traditional flood barriers such as sandbags. Floodstop and Floodblock provide a robust and neat solution to the devastation caused by flooding for home owners; businesses; councils. And protect people! 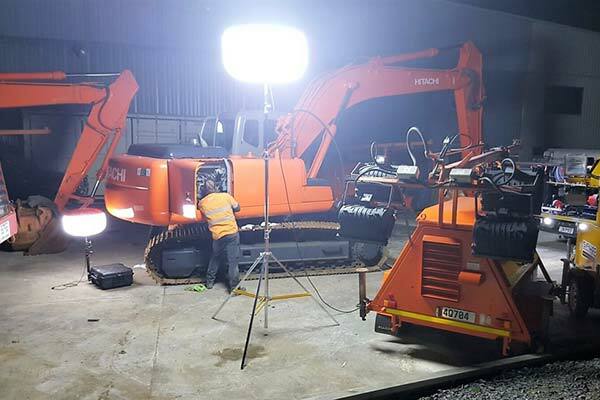 At Supply Force, we believe in energy-efficient LED construction lighting solutions for industry that reduce environmental impact and save on costs, at the same time as increasing safety, quality and productivity. 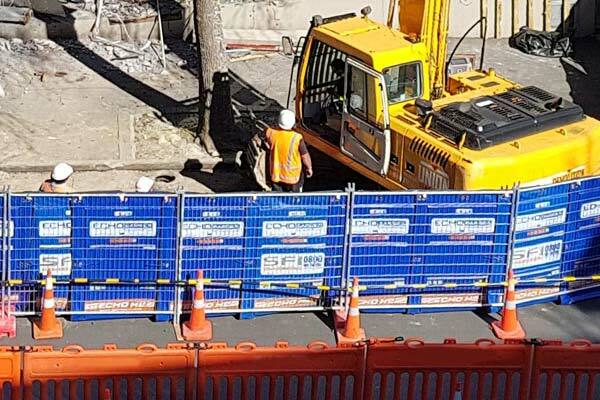 The Bull Barrier traffic restraint system is a heavy duty traffic/pedestrian separation safety barrier ideal for use in road works. 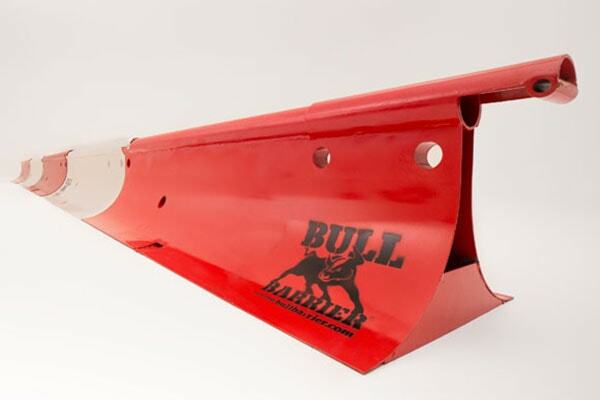 Bull Barrier exceeds current European standards and is a cost-effective solution to improving public safety. Supply Force NZ is Solution and Innovation Driven “Simplicity and Technology working together, every application. Better!